All of our StorWise Self Storage locations thrive on great customer service, clean, well-maintained facilities, and a state of the art technology software and security system to help keep your valuables safe. 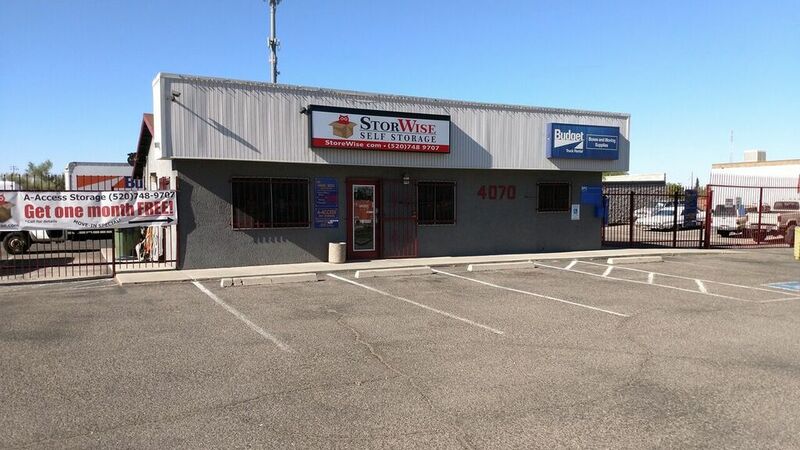 Our facilities StorWise Storage- Ben White, in Austin Texas, and StorWise Storage- East 29th St. in Tuscon Arizona are a prime example of these standards and go well above and beyond to fulfill any of your self storage needs. 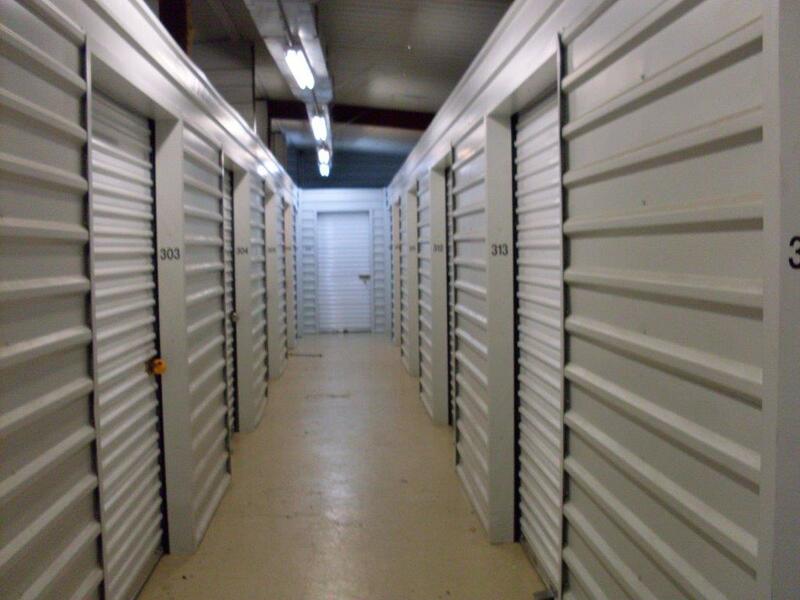 Are you looking for safe and secure self storage in Austin, Texas? StorWise on Ben White Blvd is your storage solution! StorWise offers secure interior storage units, RV, Vehicle, and Boat parking, along with quick and easy drive up access outside units. No matter if you need business storage or residential storage, StorWise is your one-stop storage solution. StorWise Storage- East 29th St.
VIEW STORWISE EAST 29TH ST.